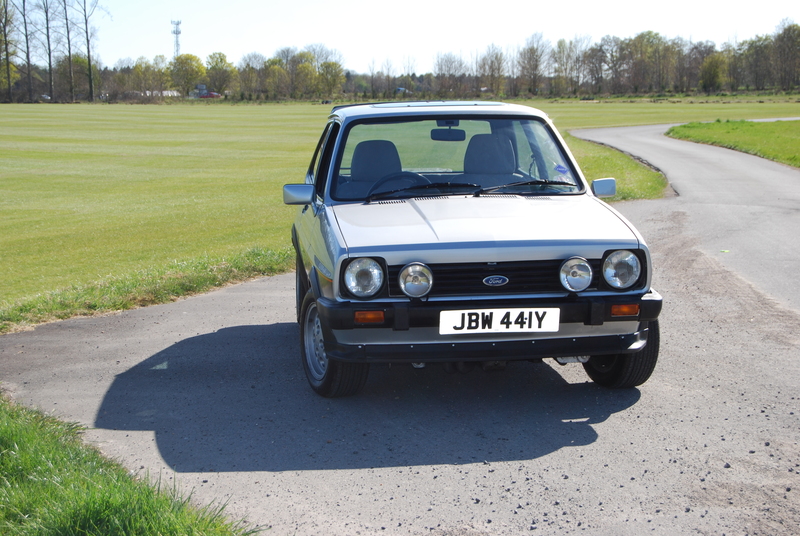 Charlie has owned his cherished Mk1 Fiesta XR2 for a long time now. 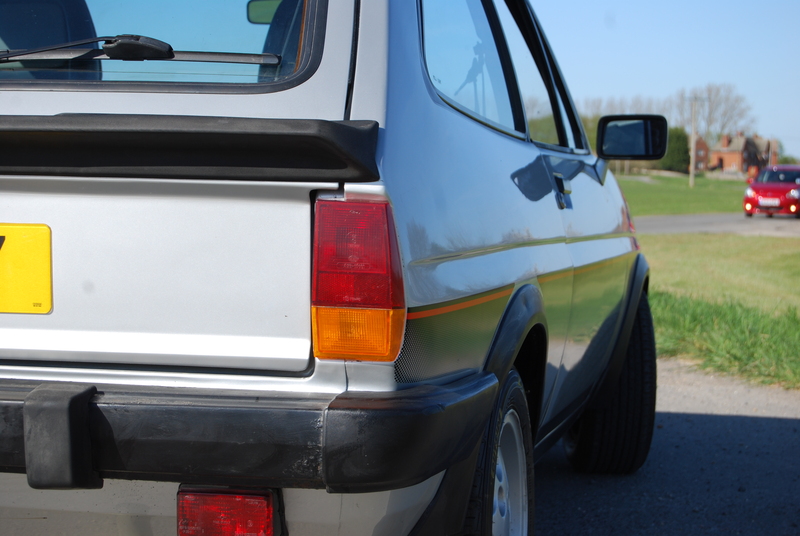 He is an active member of his Fiesta car club and takes the car to shows. 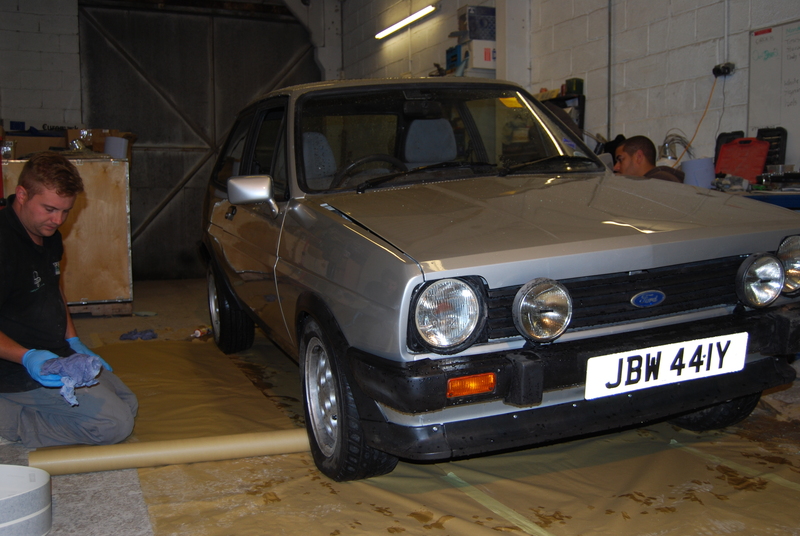 When it finally reached the point that the Fiesta failed its MOT he came to us looking for a restoration. 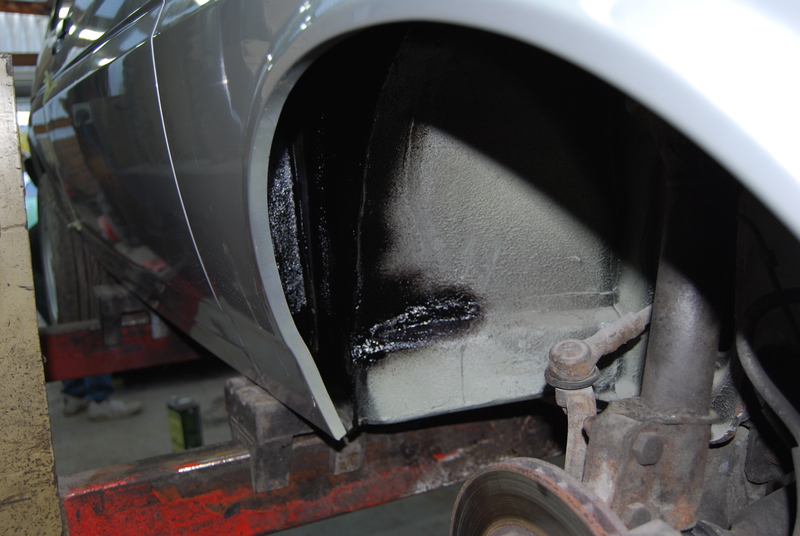 We restore a lot of classic Fords and as with many of them this one really suffered badly with rust. 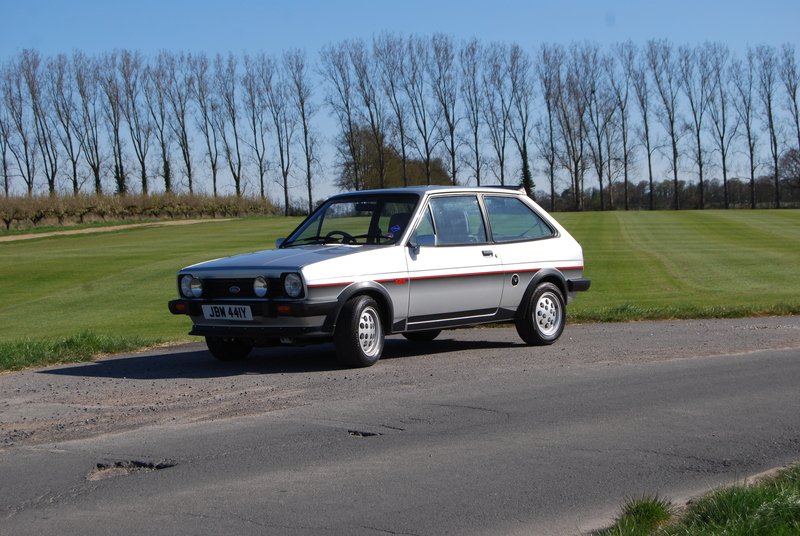 Being a driver rather than a show car the Fiesta was really showing its age. 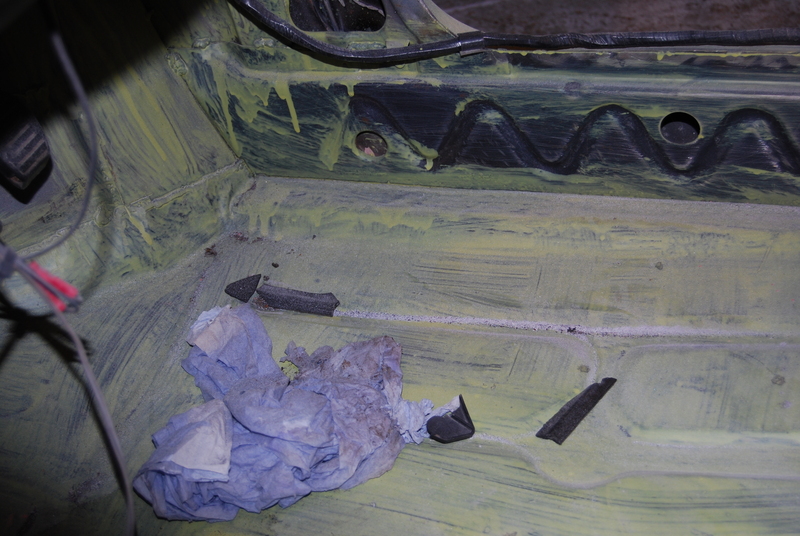 The more we uncovered the more rust we found. 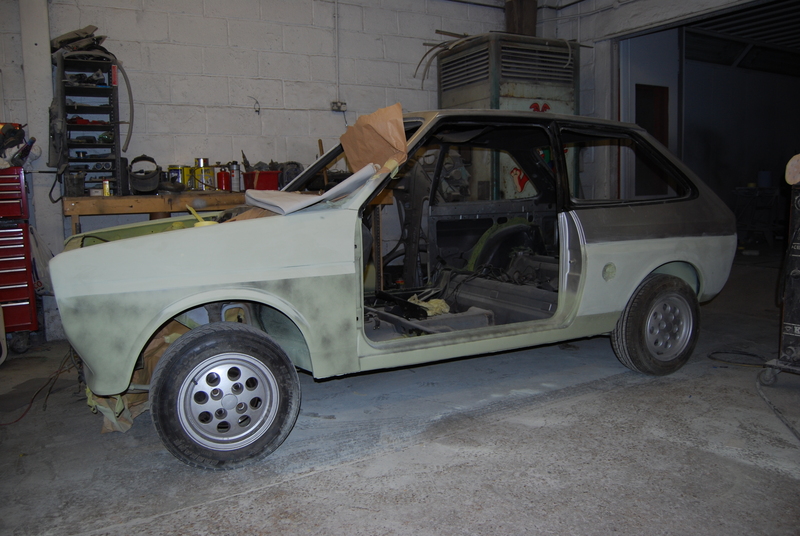 The car was still a great base for a restoration and was always going to be a great project. As you can see in some of the photos it would be easier for me to list the panels that were kept rather than the ones we replaced! We didn’t want to leave any stone unturned. There was no point having gone this far to risk leaving any rust at all. 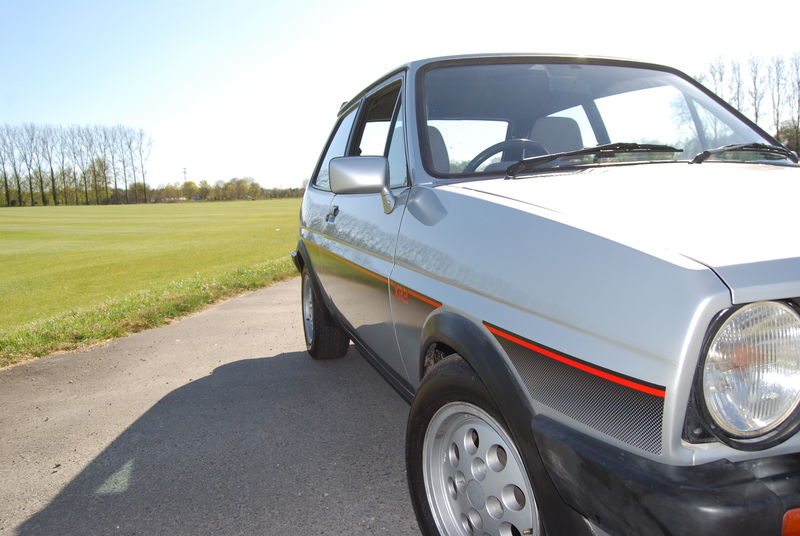 Luckily for us Charlie collects and sell Mk1 Fiesta parts so he was able to give us all the panels we needed, in many cases we had a choice! That’s really unusual, on this type of project we are usually having a hard job finding good parts. There were still some very unusual panels that needed to be hand fabricated and we managed to make some of the chassis leg repair panels. At one stage there was not much more than the posts and a roof skin. 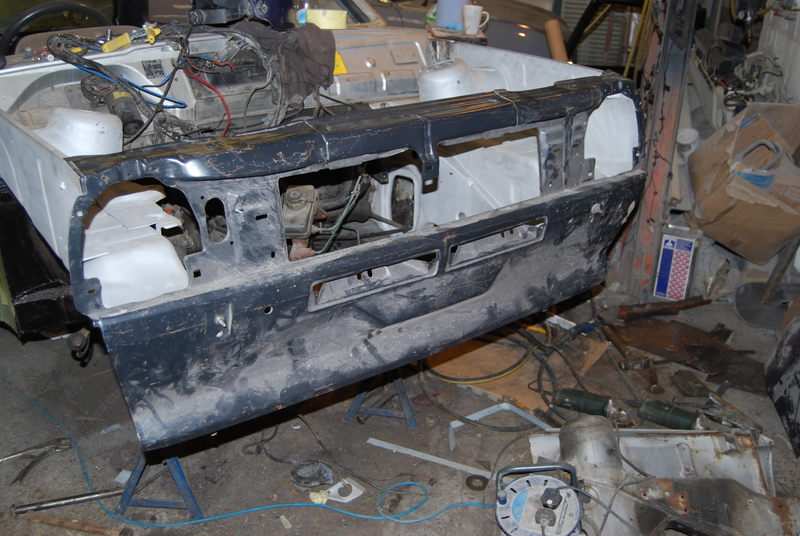 We built the car back using, NOS parts, some pattern parts and some used panels for areas such as doors and boot lid. 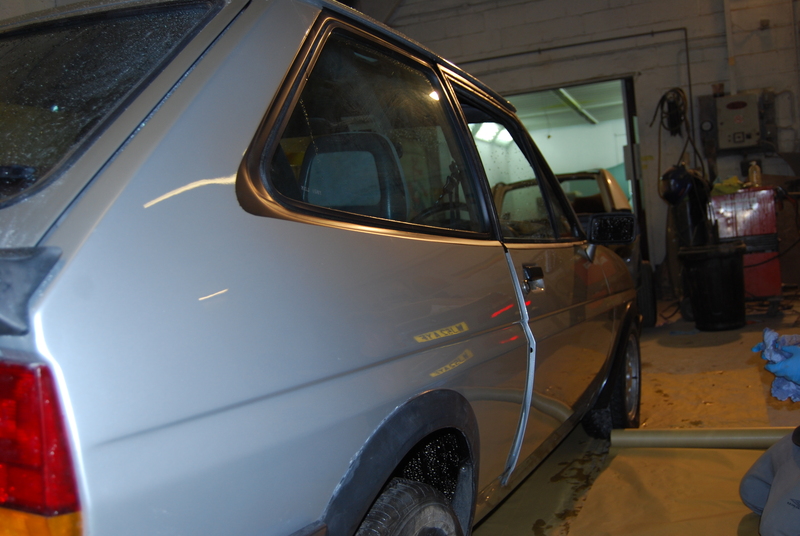 We painted the car in its original silver but using modern water based paints. We polished and lacquered it to a high shine. 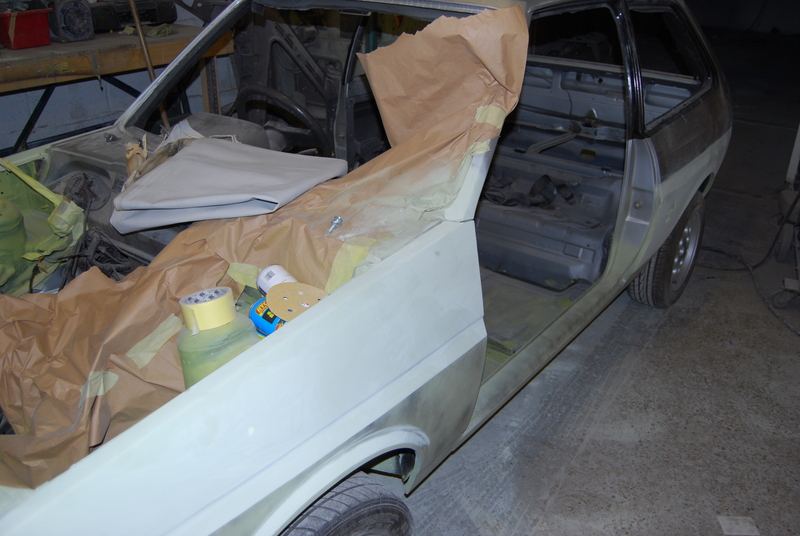 We primed the car 3 times before even thinking about putting any colour on. Its important to us to hand sand a project like this. 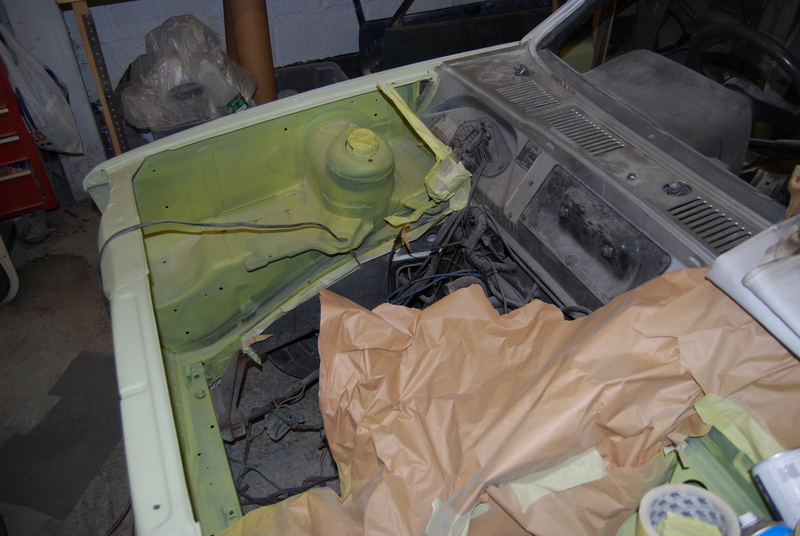 We spent a week just sanding down the primer to make sure we could get the very best finish. 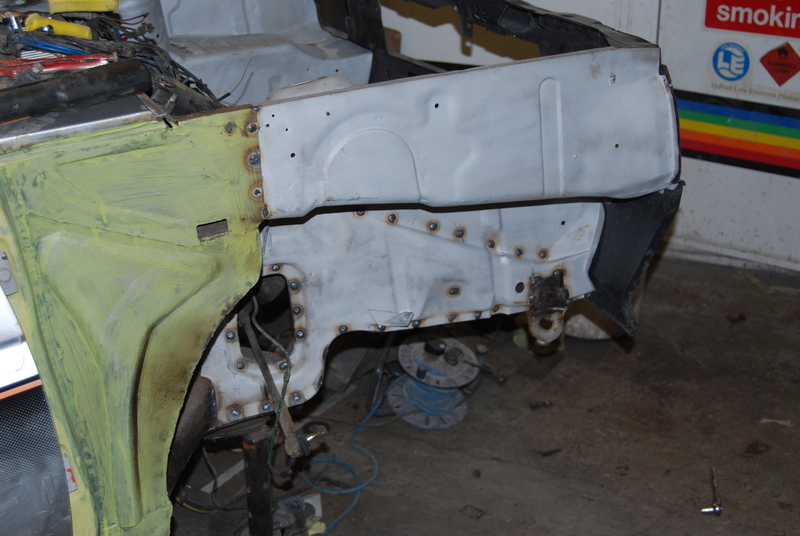 Over hundreds of hours we carefully re-assembled the engine and trim, aiming for better than original panel fit. 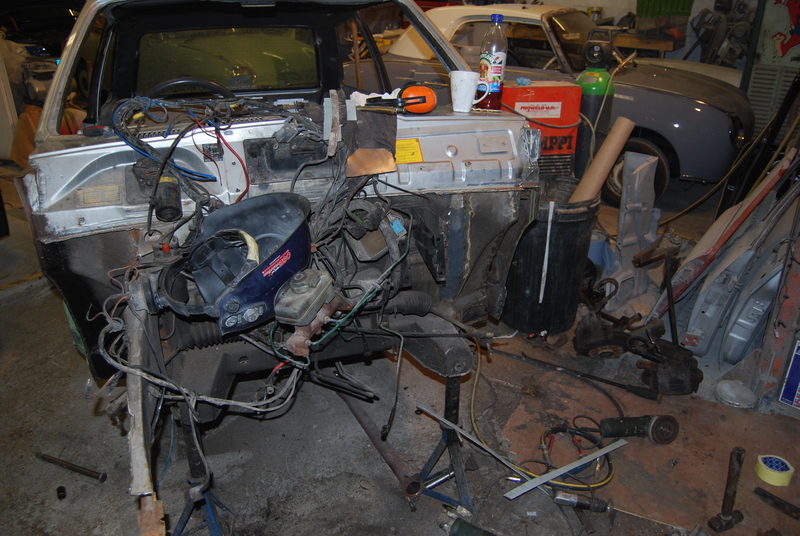 Despite being rusty the car hadn’t been messed around with and boasted many of the original parts including the stereo and interior. 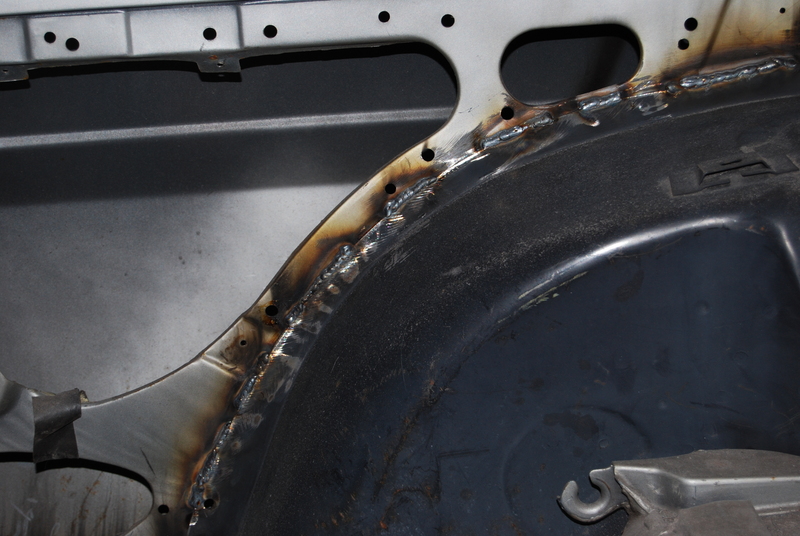 We did however spend some time on thorough and long lasting rust prevention techniques. 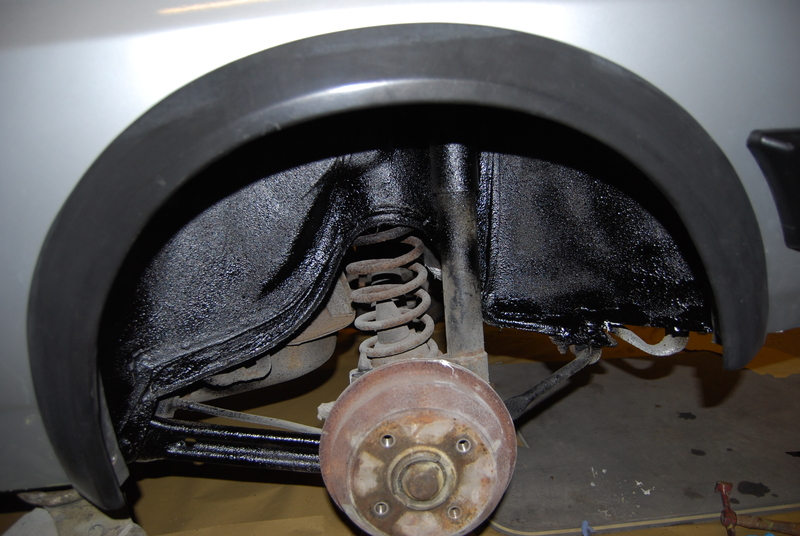 We also finished the underside just as carefully as the top, seam sealing and protecting all the new chassis rails. We also cavity sealed inside all the box sections, this way the protector runs down into places you simply can’t direct a brush or spray can. 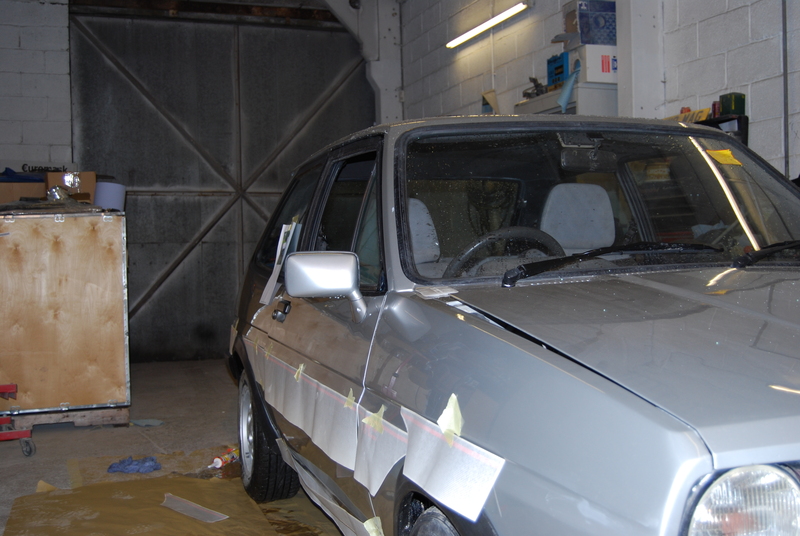 The final touches were fitting the original style stickers and rubber moulded body kit. 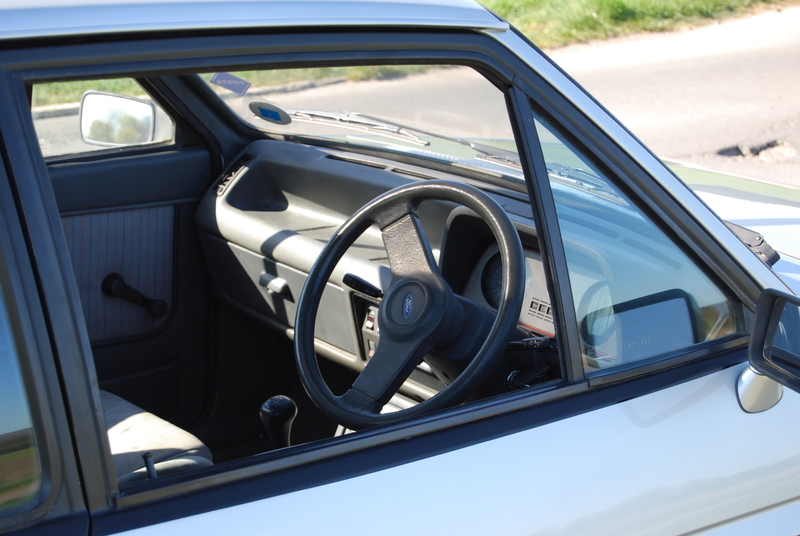 The decals are quite prominent on an XR2, we spent some time taping them up and making sure we had them millimetre perfect. They really set the silver paint off. 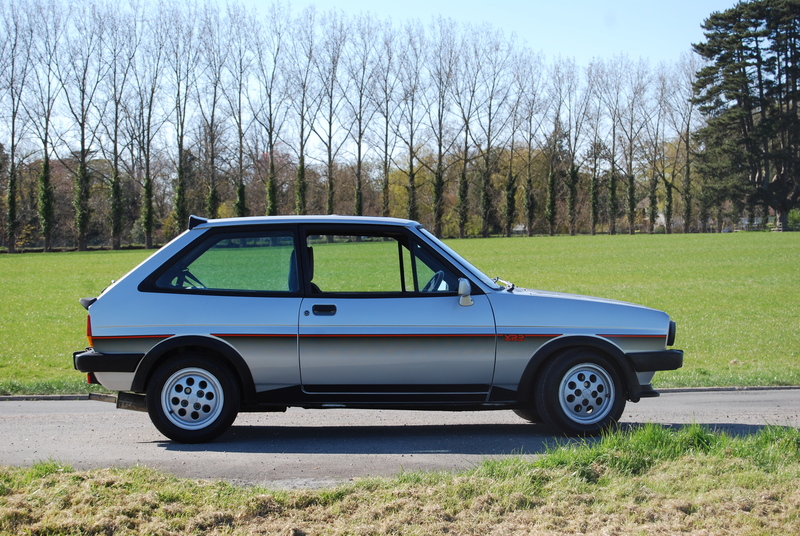 The Fiesta XR2 has been one of the most satisfying jobs we have taken on and always bring a smile to all our teams’ faces when we see it back.